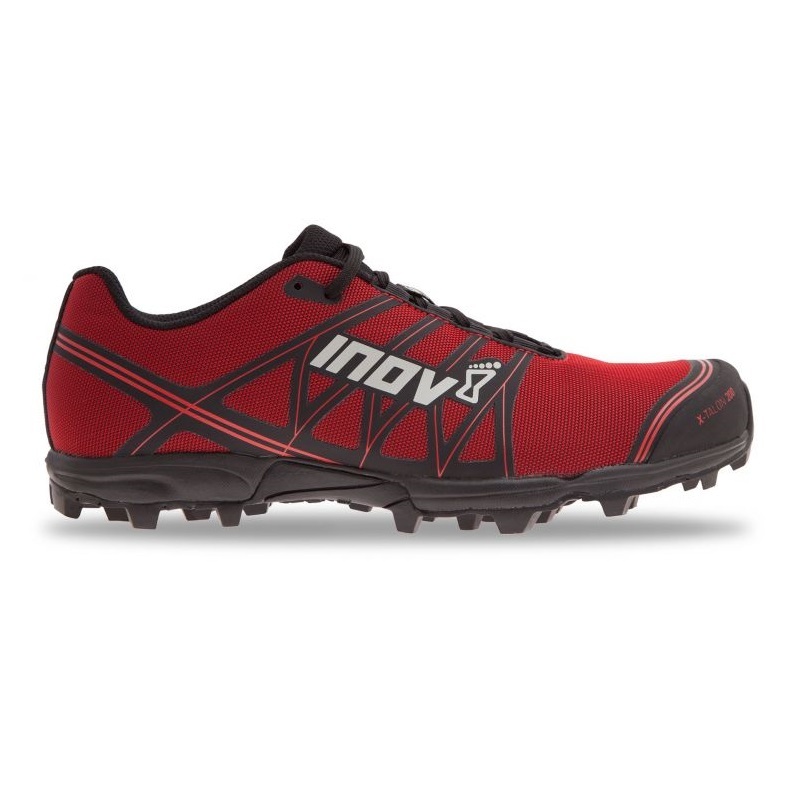 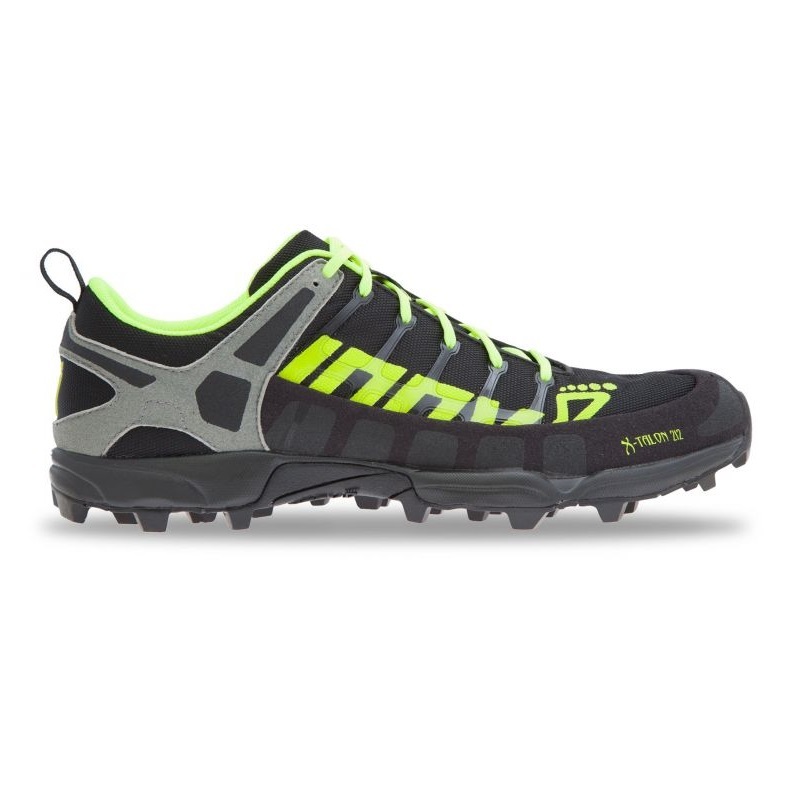 Race over soft or extreme terrain in the ultra lightweight, flexible Inov-8 X-Talon 200 trail running shoe. 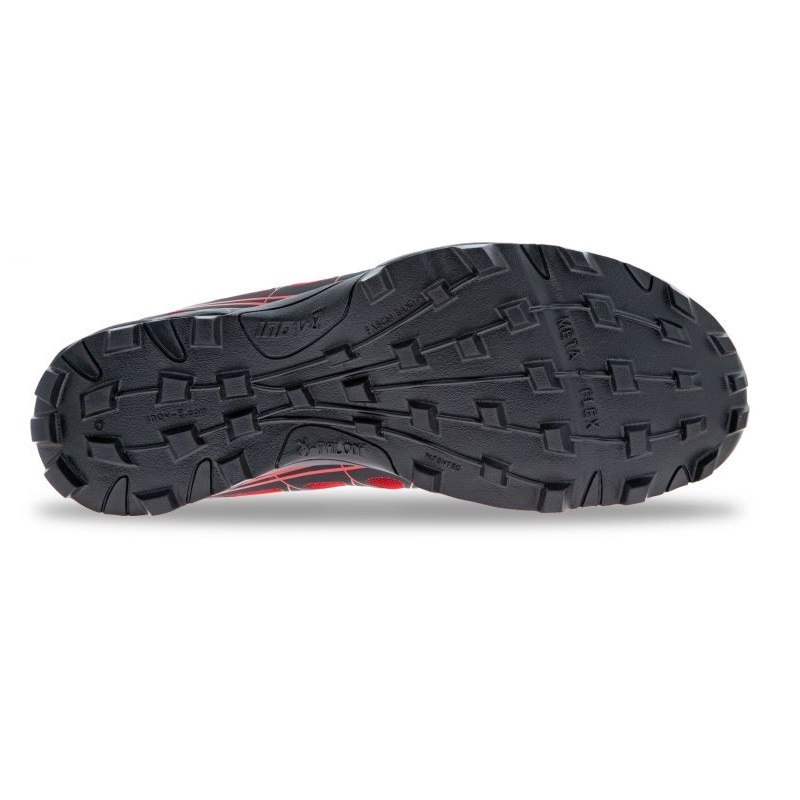 The X-TALON 200 is highly durable, quick-draining and packed with protection features that make it perfect for wet, rocky off-trail running and obstacle course racing at high speed. 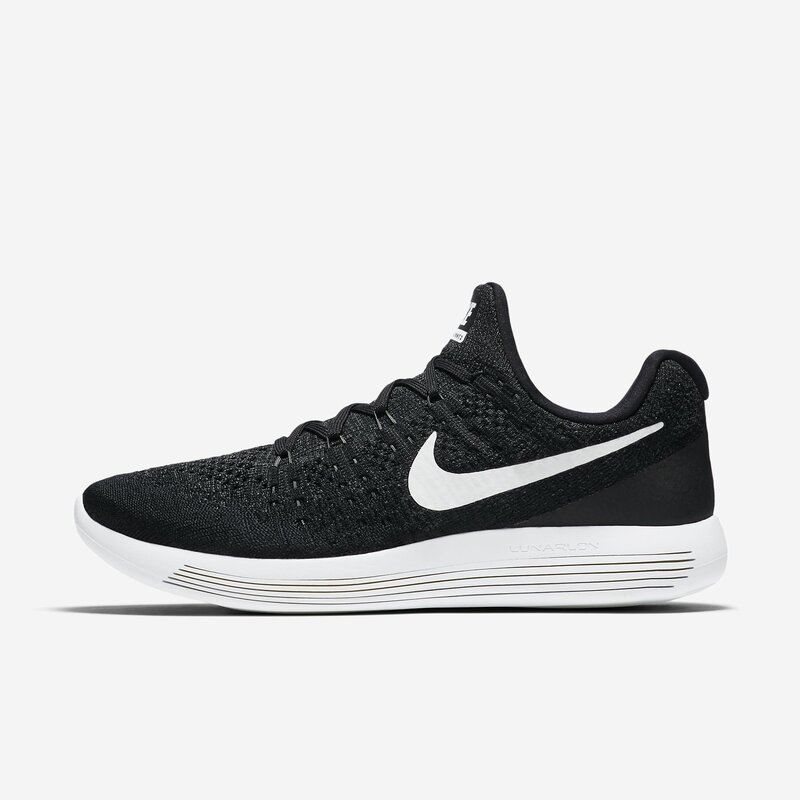 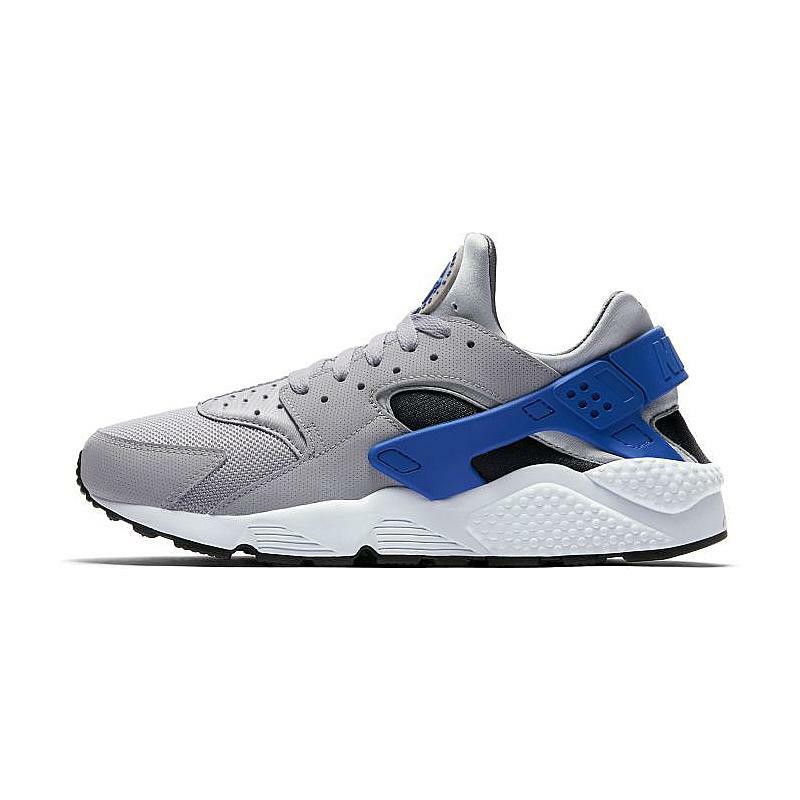 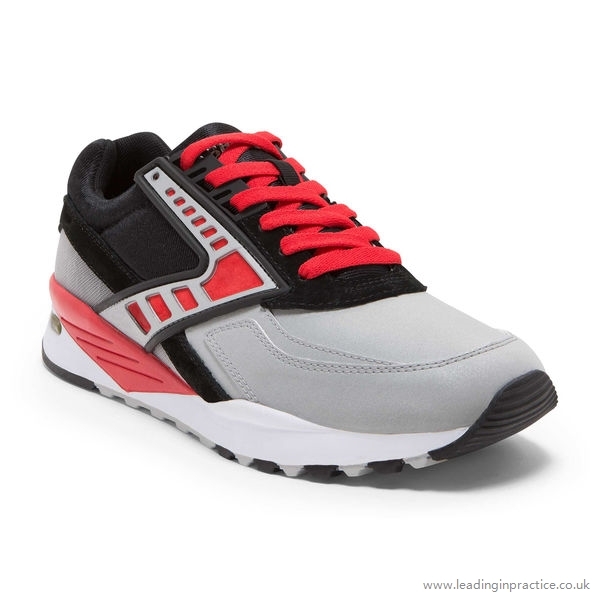 Weighing just 200g and boasting incredible flexibility, it compliments the foot’s natural movement.